Remember a couple of months ago when that story about flight attendants asking for tips went viral? A passenger on Denver-based low-cost airline Frontier took a photo of an iPad used to process transactions for in-flight purchases that encouraged him to leave a tip of between 15% and 25% for the flight attendant who served him. While tipping is typically customary in the service industry, one area the practice hasn’t caught on is in-flight service. 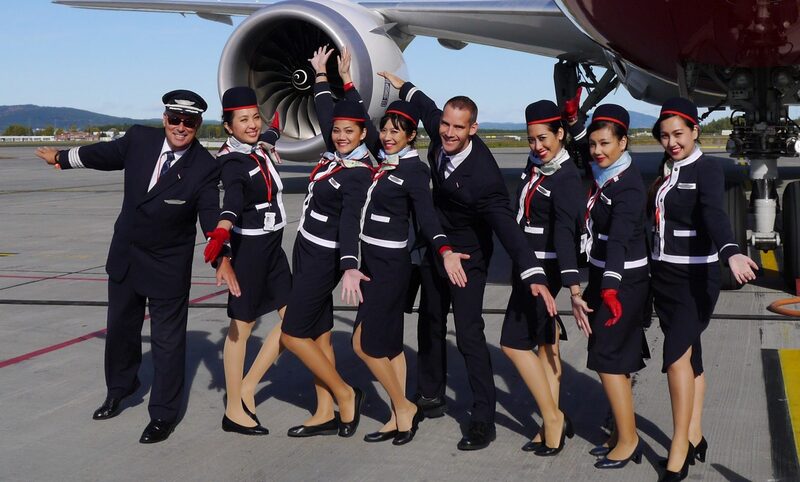 The reason is simple – the primary role of flight attendants is for safety and security. 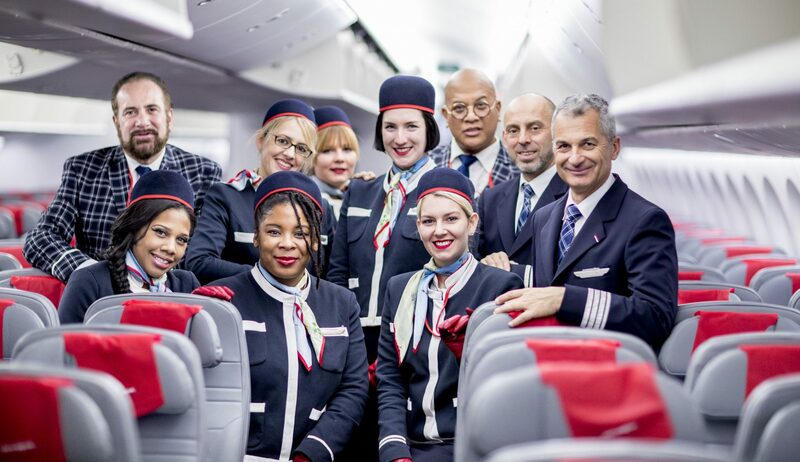 While many airlines like to differentiate themselves with the service they’re flight attendants deliver, it’s more of a nice added extra rather than the main reason flight attendants exist. Some commentators didn’t see anything wrong with the thought of tipping flight attendants but like many workers in the service industry, Frontier was accused of expecting its low-paid flight attendants to use gratuities to top up their basic salary. “Tipping is not part of a Flight Attendant’s compensation for serving as aviation’s first responders,” explained Sara Nelson, the President of the Association of Flight Attendants (AFA) which represents flight attendants at Frontier and 20 other airlines across the United States. “Flight Attendants are certified for our safety, health, and security work. Safety is not variable and therefore base compensation for a safety job cannot be variable,” she continued. What many people didn’t realise was that Frontier has actually been asking passengers to leave a tip for the past three years – but while all the tips used to be shared out evenly between all the flight attendants working a flight, since January 1st any tips go straight to the flight attendant who made the sale. During that same time, Frontier’s flight attendants have been fighting for a new contract – talks have been ongoing since 2015 but with little success. The situation had got so bad that flight attendants at the airline overwhelmingly voted in favor of industrial action last October. The Association of Flight Attendants (AFA) said it might even use its CHAOS programme – Create Havoc Around Our System – to coordinate walkouts and stoppages with little or no notice given to management or passengers. The union claimed Frontier’s flight attendants were paid substantially less than many of their counterparts at other U.S. airlines, nor did they enjoy same work rules or benefits that is pretty much standard across the industry. “Frontier Airlines needs to step up and pay aviation’s first responders a wage that recognizes their critical safety role onboard,” Nelson recently demanded. 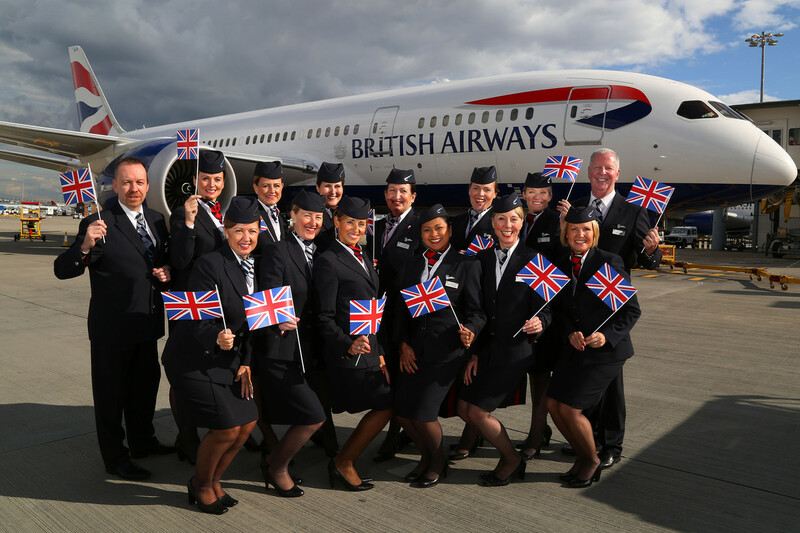 And just a day before yet another planned demonstration by the airline’s flight attendants, a deal on a new collective bargaining agreement has finally been reached. The deal will go to a vote by Frontier’s 2,200 flight attendants before being signed off. Details are still sketchy, although it’s known that the National Mediation Board (NMB) had oversight in negotiating the deal. Perhaps, Frontier flight attendants won’t be working for tips anymore?